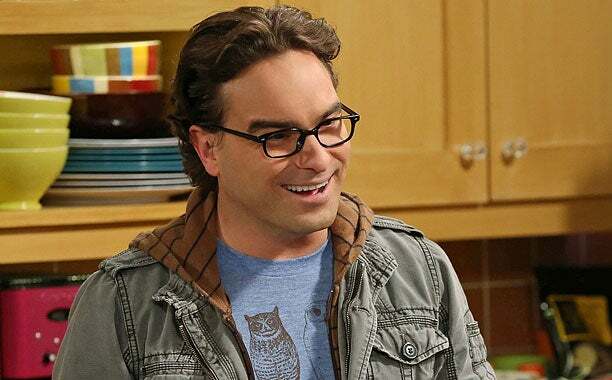 Today is actor Johnny Galecki’s birthday. An accomplished television and film actor, Galecki is best known to the world as Leonard Hofstadter on The Big Bang Theory. As one of the CBS sitcom's iconic nerds, Galecki has helped make it hip to be square since the show’s debut in 2006. Beyond The Big Bang Theory, Galecki also held a role in the Will Smith superhero film, Hancock, a major role in the TV sitcom Roseanne, and a brief voice-acting appearance in Batman Beyond. Galecki just completed production on Rings, the next installment in The Ring horror franchise. Born in Bree, Belgium, Galecki turns 41 today. Happy Birthday, Johnny Galecki!